News / E-volunteering Handbook released! All the answers can be found in the 1st in Europe ‘E-volunteering Handbook’! 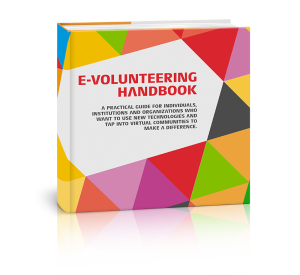 ‘E-volunteering Handbook’ is a practical guide for individuals, institutions and organizations who want to use new technologies and tap into virtual communities to make a difference. It was created to familiarize you with the ins and outs of online volunteering and effective cooperation with online volunteers, as well as present the how-tos of making an e-volunteering idea see the daylight. Notice, that there are lots of activities that can be done via the Internet: from translating documents, through designing of multimedia, to conducting campaign in social media. It is worth to try all the possibilities created by the Web! Thanks to the ‘Handbook’ you’ll find out, that it’s nog that difficult it may seem at the 1st glance. Just the opposite – it can make your organization’s life and project implementation much easier. PART I: E-VOLUNTEERS IN YOUR ORGANIZATION. What can e-volunteers assist you in your everyday tasks? How do you inspire them? What software and resources will help in communicating with them? PART II: YOUR E-VOLUNTEERING PROJECT. What to pay special attention to when designing particular e-volunteering project, e.g. e-learning or self-help group? PART III: EMPLOYEE E-VOLUNTEERING. In what way employees can be engaged in e-volunteering? PART IV: ONLINE SECURITY. How to keep security rules in using the Internet when cooperating with volunteers online? PART V: USEFUL RESOURCES. An index of software and tools you and your e-volunteers might find useful. Pick and choose freely the ones that fit you! 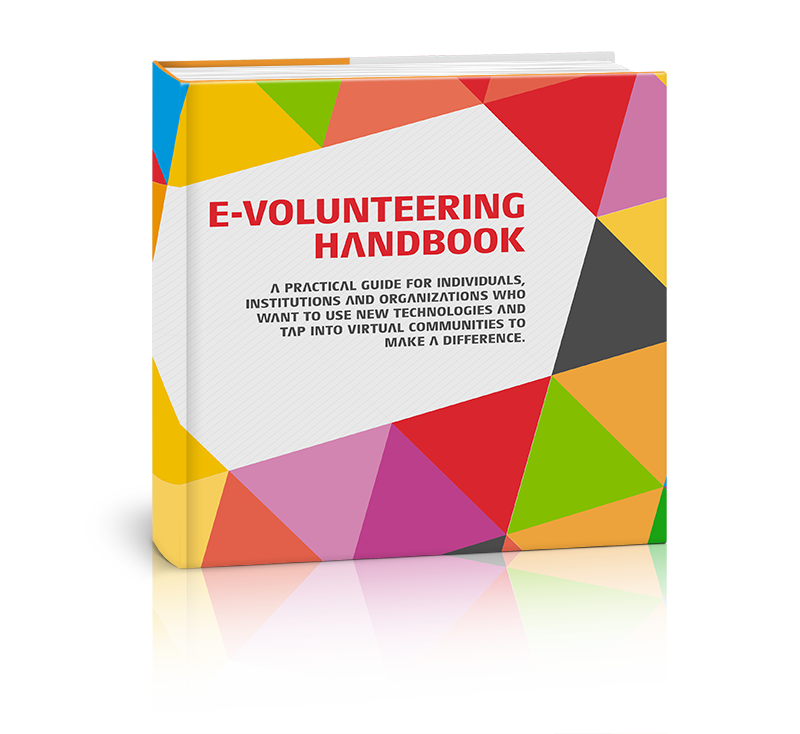 The ‘E-volunteering Handbook’ is available in the electronic version (.pdf, EPUB, MOBI). You can freely download it from www.e-volunteering.eu. The publication was prepared under the “Handbook on e-volunteering” project, organized by the Good Network Foundation from Poland, in cooperation with Ukrainian partners: GURT Resource Centre, “Dobra Volya” Volunteering Сenter, Ukraine Social Community and Kherson Regional Charitable Foundation Union. Project was financed by the “Regions in Transition” – RITA programme.